Maybe you were in too much of a carb coma on Black Friday or the idea of attending a door buster doesn’t appeal. 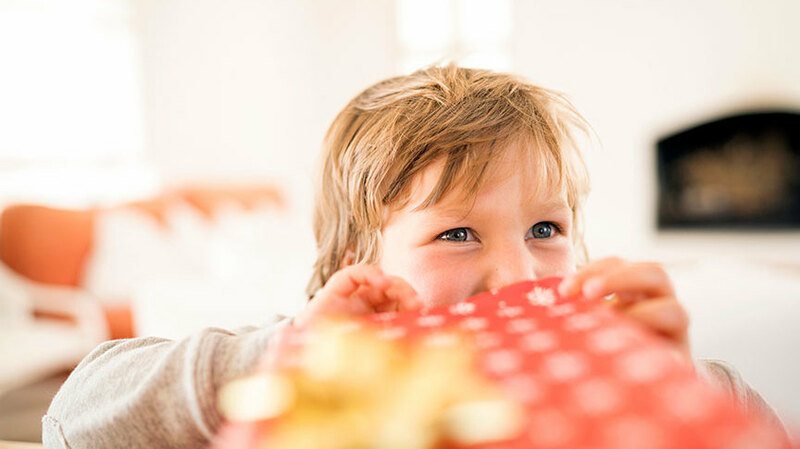 Either way, it’s not too late to snag a great deal or two before the holiday hysteria really kicks in. 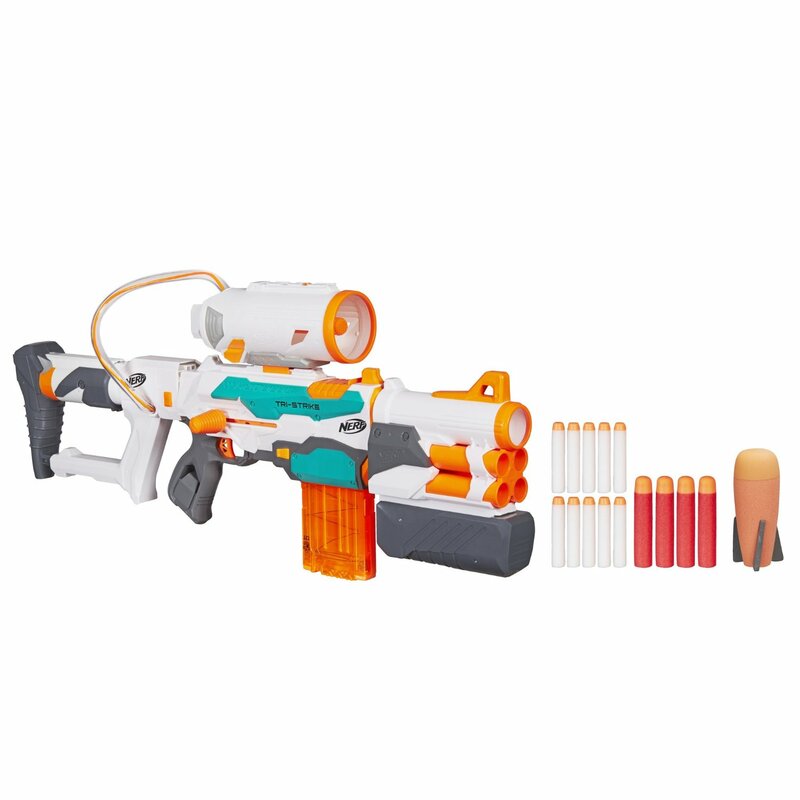 Here are a few deals we’ve found after scouring Amazon’s Cyber Monday offerings. But hurry — these will be gone before you know it! 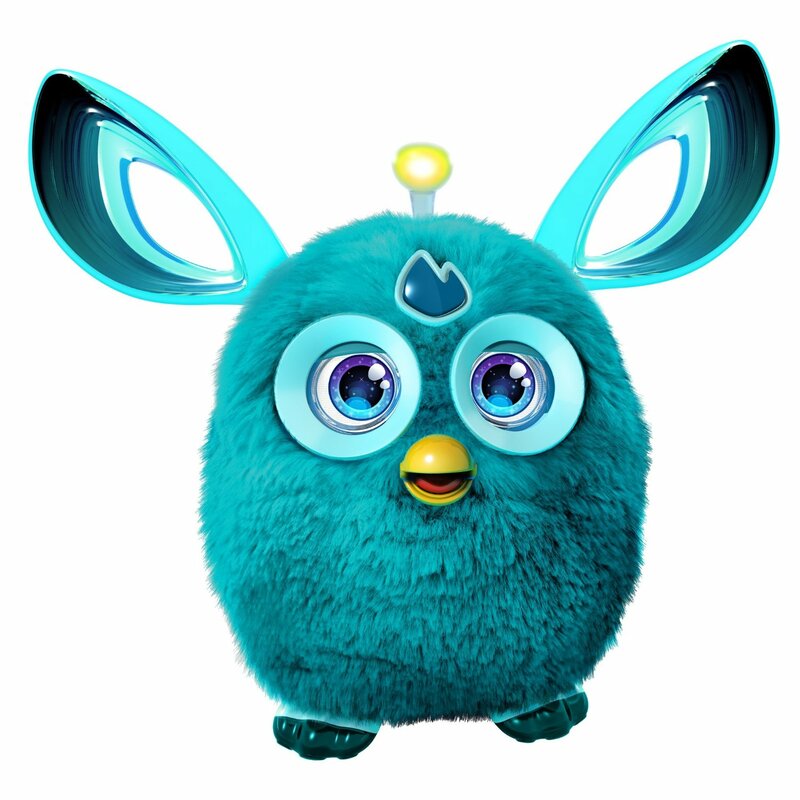 The Furby’s back, and it’s better than ever. It has color LED eyes, for one, and larger ears. Look at it. It’s just cuter. And it’s connected (thus the name) using Bluetooth to receive updates when you’ve paired it to iOS, Android or Amazon Fire devices. The Furby Connect is a hot toy this year, and Amazon’s offering a Cyber Monday deal for the teal or pink versions. (At $50, it’s 50 percent off the MSRP of $100). Did you even know there were 36 different Play-Doh colors? We did not. 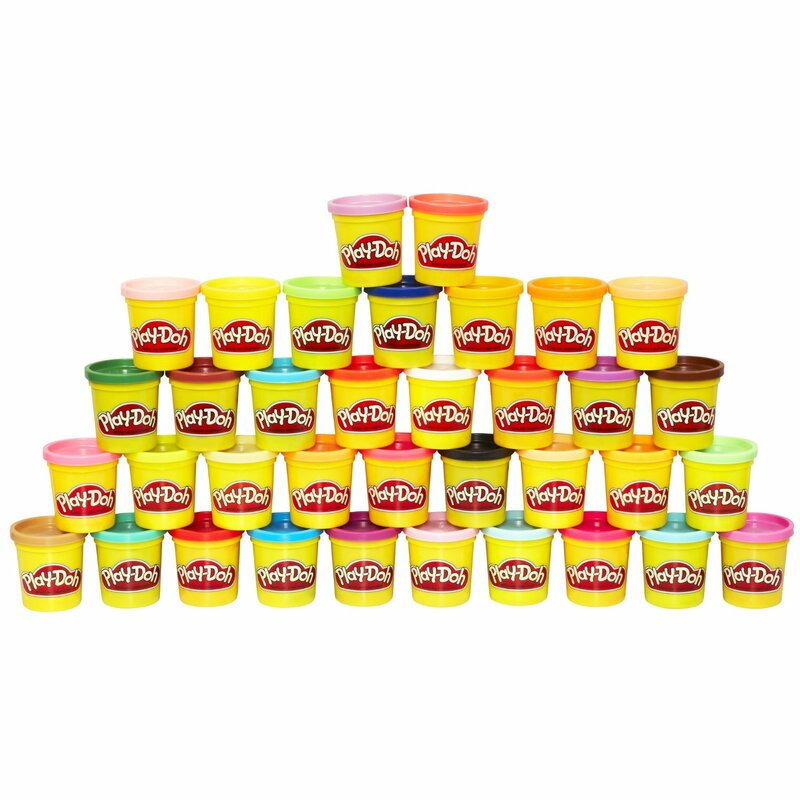 Kids of all ages dig Play-Doh, and at $17 for 36 cans (MSRP $25), why wouldn’t you snag these? 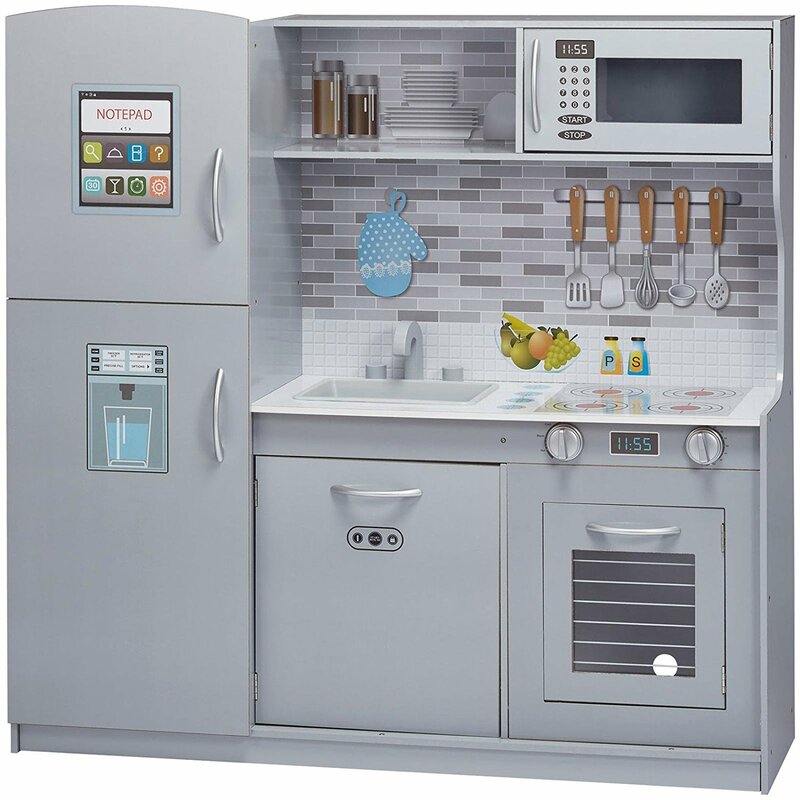 For kids who are serious about their pretend cooking time, this playset delivers. It’s a sturdy wooden structure made with lead-free paint and looks like it’s built to help someone train for the Culinary Institute of America. And at $83 (down from MSRP of $229), you can’t find a better deal. Got a Star Wars fan in your house? 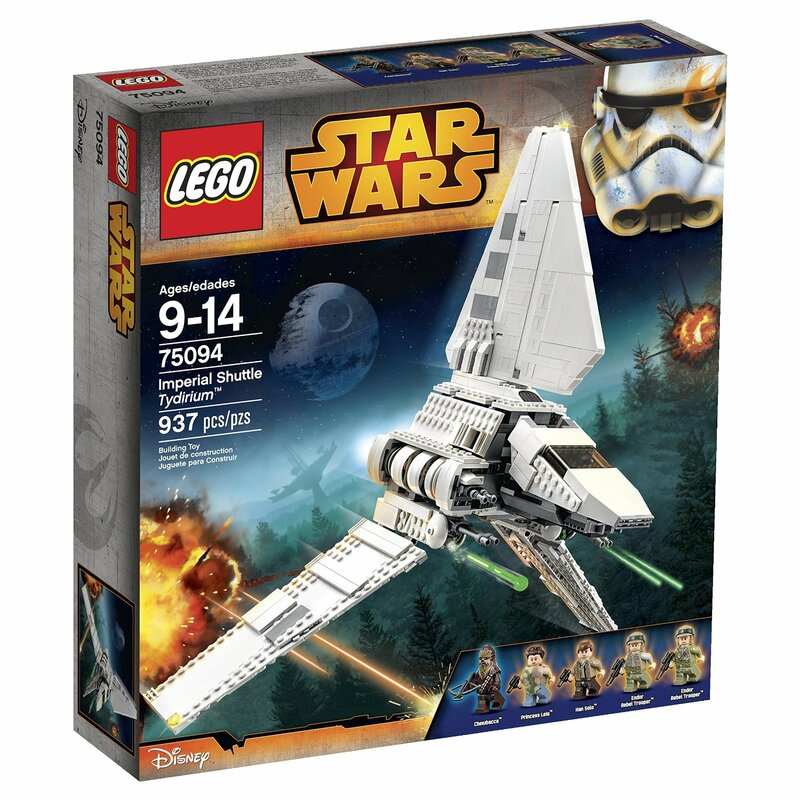 This Star Wars LEGO set will keep them building for hours and playing for even longer after that. Includes Han Solo, Leia, Chewbacca and two rebel soldier figures. At $80, you save 20 percent off the MSRP of $100.